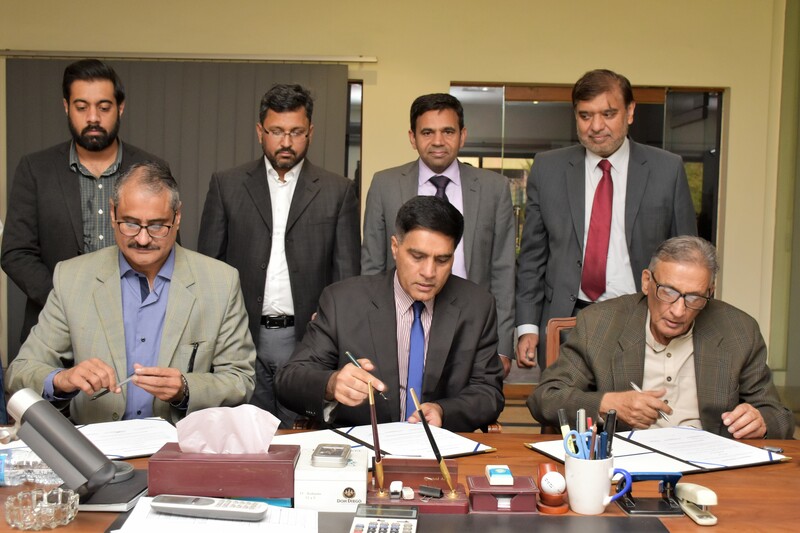 UET Ink MoU with AFCO steel. 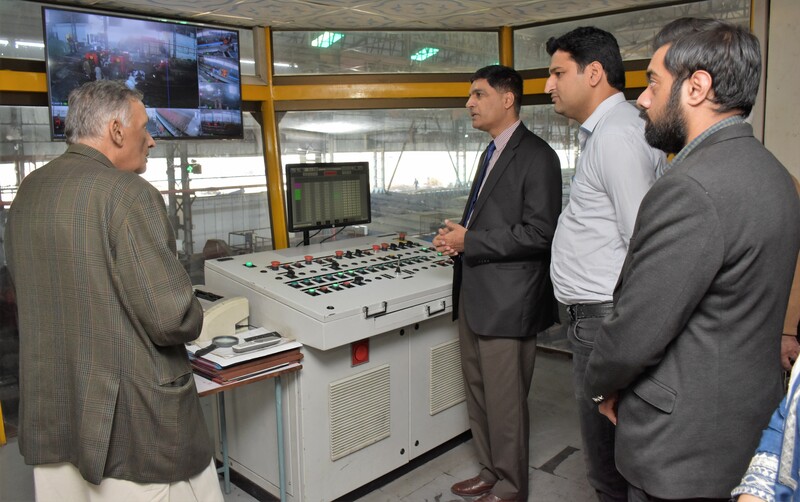 A delegation leading by Vice Chancellor UET Lahore Professor Dr. Fazal Ahmad Khalid accompanied by director KICKS Prof. Dr. Waqar Mehmood M.D FSK Rao Khalid and other faculty members visited AFCO Steel. The delegation was received by Chairman AFCO and former governor Punjab Mian Muhammad Azhar. The delegation visited different parts of AFCO steel. 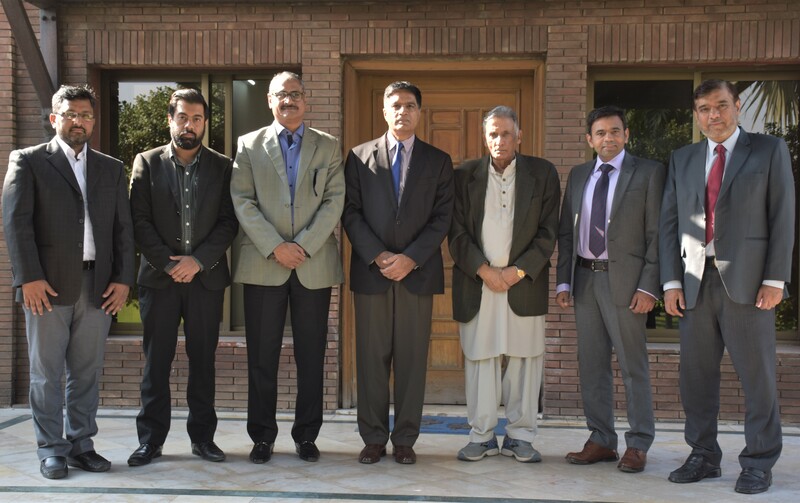 Dr. Fazal Ahmad Khalid laid stress on industry academia linkage. “The exports can only be increased with better coordination of Industry-University linkage”. For this an MoU is signed between UET-AFCO to expand linkages in better ways.